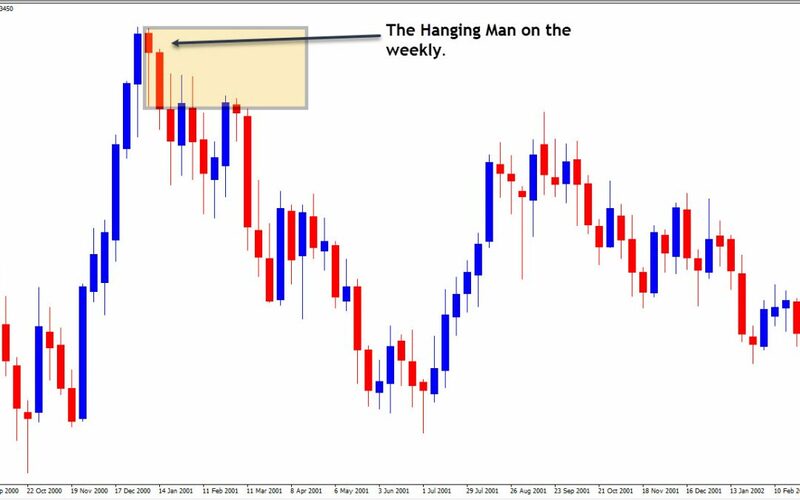 How to spot fake outs Forex. 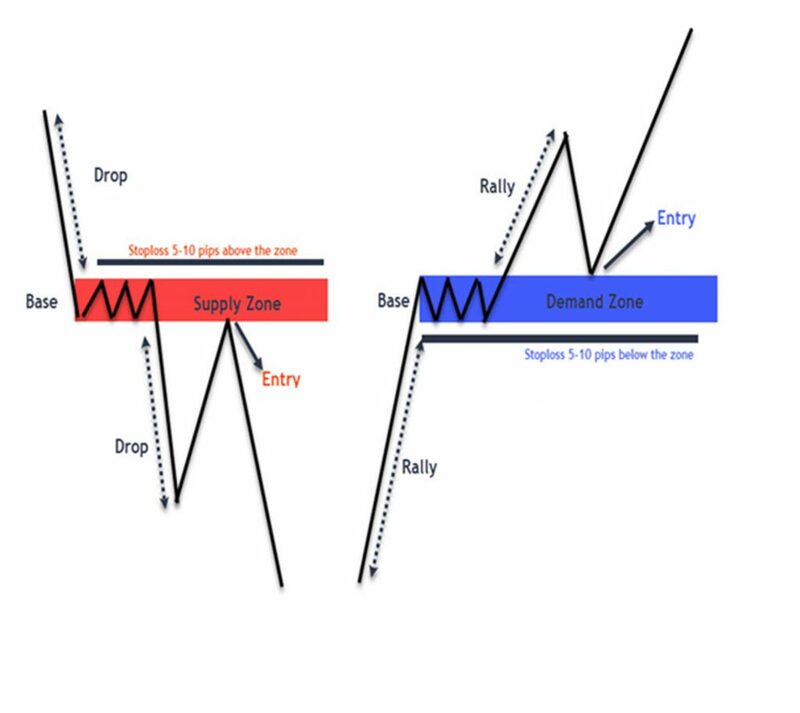 A Fakeout (Fake Breakout) is a form of manipulation to trap breakout traders. If a breakout trader sees that there is a big breakout which break through a strong resistance or support, he thinks it will continue to break into the end of the world. However, the price makes the reverse and then it comes back to the stop loss of the breakout trader. 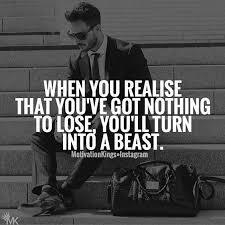 Back in the days when I just started trading, I always reacted immediately to a breakout. Then i lost continuously because the breakout turned out to be a fake out. But how do you react to a breakout? The key is to have patience and to wait for the signals. Often there will be a retest before a real break takes place. 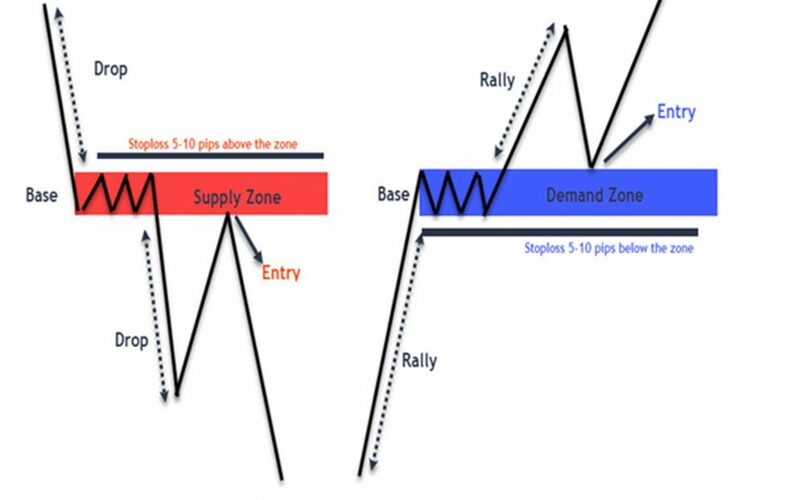 Do you already see that the price reacts to the Supply or Demand bias as the example below you can almost be sure that it is a fake out. The Fake out must have some resistance / support wicks. 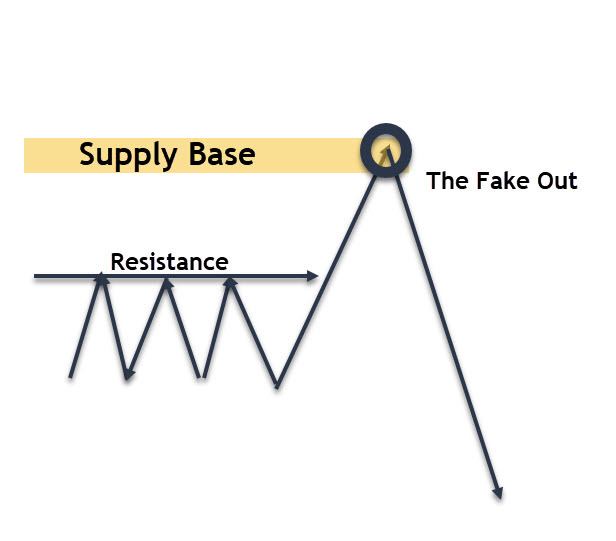 It will always FakeOut to the base supply and demand above the resistance wicks or under the support wicks. There are many more signals to which you can recognize a possible fake out. I can not go into this blog too deeply in this subject, but it is important that you learn to read the market. You have to be able to feel the market and recognize changes in behavior, for example. That is why it is always smart to start with 2 or 3 pairs that you can optimally analyze. Get to know the pair and get to know their movements. Even I stupidly enough step into a fake out still sometimes .. But do you know why? Patience!!!!! trading requires a lot of patience. 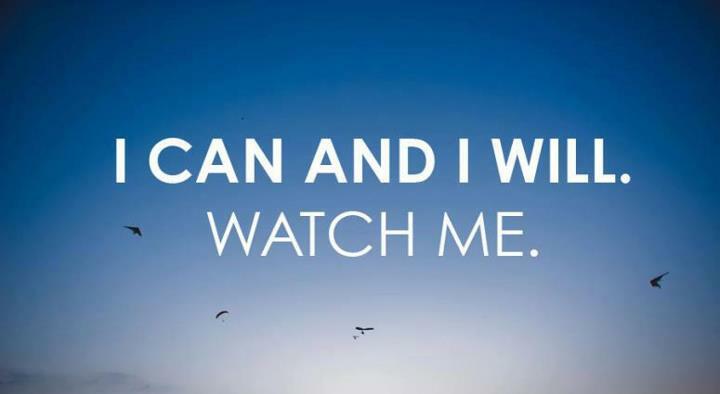 Only then can you get the most mistakes out of your trading style and you will get more take profits than stop-losses! Well come on and start learning to read the market just like a very good book. Get to now it inside and out. A trending market is one in which price is moving in one direction. Ofcourse, price may go against the trend every now and then. But when you looking at the longer time frames it would show that those were just retracements. 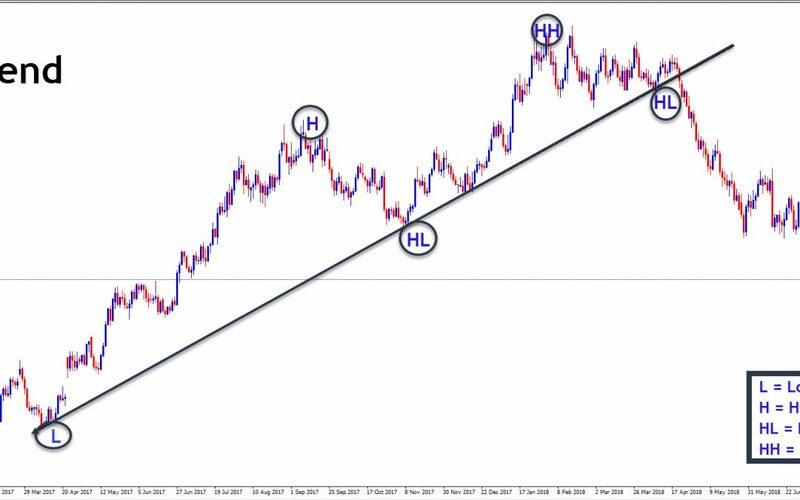 You can often recognize trends at higher highs and higher lows at an uptrend and Lower Highs and Lower Lows in a downtrend. Below I have a example of an uptrend. This is the pair of EUR / USD and the time frame is the daily. I always start by looking at the line chart. This is because I can easily recognize such patterns in this way and also because I like it a bit better to draw my lines. You can see the Highs and the higherlows on the image above. 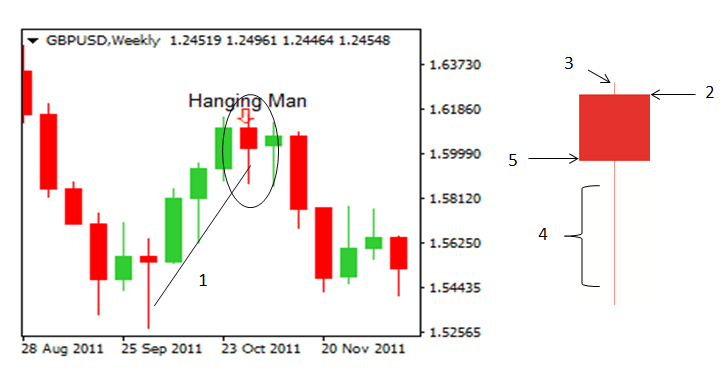 Mostly, in an uptrend you will see a obvious pattern of HH and HL from the market’s swing points. And in a downtrend you will see a obvious pattern of LH and LL from the market’s swing points. We can see an uptrend was in place in the chart above. As you can see from the clear pattern of higher highs and higher lows. If a market is trending lower, I want to pay close attention to the recent swing highs. And in an uptrend we will focus on the recent swing lows. We do this because it not only shows us the overall trend. But it also shows us via the price action if the trend is still intact or not. For instance, if you have a series of Higher Highs and Higher Lows as in an uptrend. When you see price break down past the previous swing low, it’s a strong indication that the uptrend might be ending. Conversely, in a downtrend we see Lower Highs and Lower Lows, and when price breaks above the previous lower high. It’s a strong indication that the downtrend might be ending. Finding the market trend is tricky, especially for beginning traders, and most traders will find this to be a sticking point in their trading development. It’s OK to understand various entry triggers and setups, but if you’re trading against the dominant market bias, your probabilities of making money decrease dramatically. There is always a bias, and as beginner traders especially, you would be well served to stick with it. Support and resistance levels are points in the market where the price has a high probability of reversing. Knowing where these levels form and the reason why they form. Can help you in predicting when the price is likely to reverse and start moving in the opposite direction. I always start drawing my support and resistance levels on the linechart. Because I think that I have more overview where the levels are exactly. Below you can see an example of a line chart and how I determine my support and resistance levels on this line chart. The Support and resistance levels get their name from what they’re expected to cause the market to do upon being reached. Support levels are supposed to support the market and stop it from moving lower. Whilst resistance levels are supposed to stop the market from moving higher. Thus causing it to resist higher prices. Because support and resistance levels cause the market to do different things. It means they always form either above or below the current market price. Support levels always form BELOW the current market price. And are points where the market has a higher probability of reversing back to the upside. 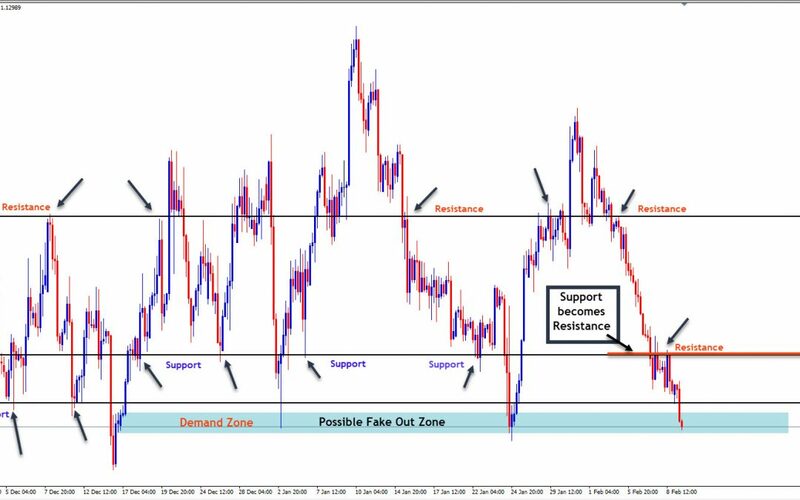 Resistance Levels always form ABOVE the current market price and have a good chance of causing a reversal to the downside. Now look at the example below. Now that I have changed the Linechart in the candlestickchart you see it all a bit better. We know for sure that these levels are actually support and resistance levels. Because they all caused multiple reversals to take place. And we know that they are specifically resistance levels due to the way they are all found above the current market price. 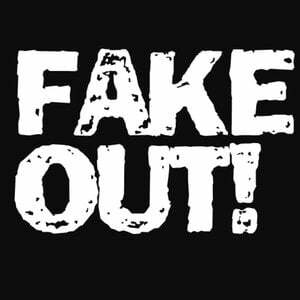 In combination with reading the candlesticks, understanding what a fake out is and how you can recognize it. If you understand what a retest is, and ofcourse good risk managment you can be successful with this strategy. I have outlined the above chart for you. 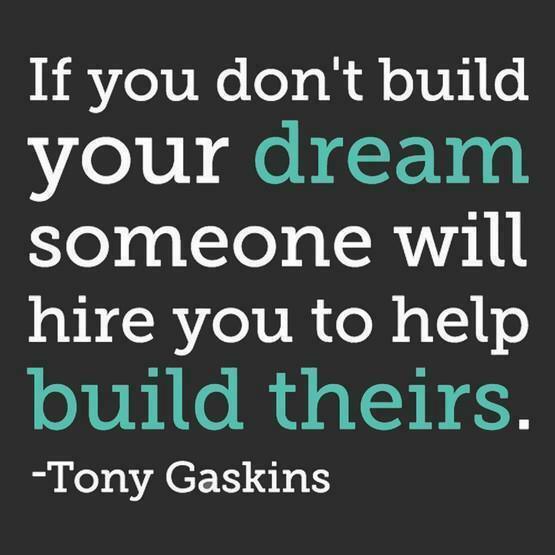 Especially in the way I view the market and act on it. Take advantage of it and keep practicing to read the market perfectly. Just like you will do with a good book. In the beginning of my trading career I went through many ups and downs. 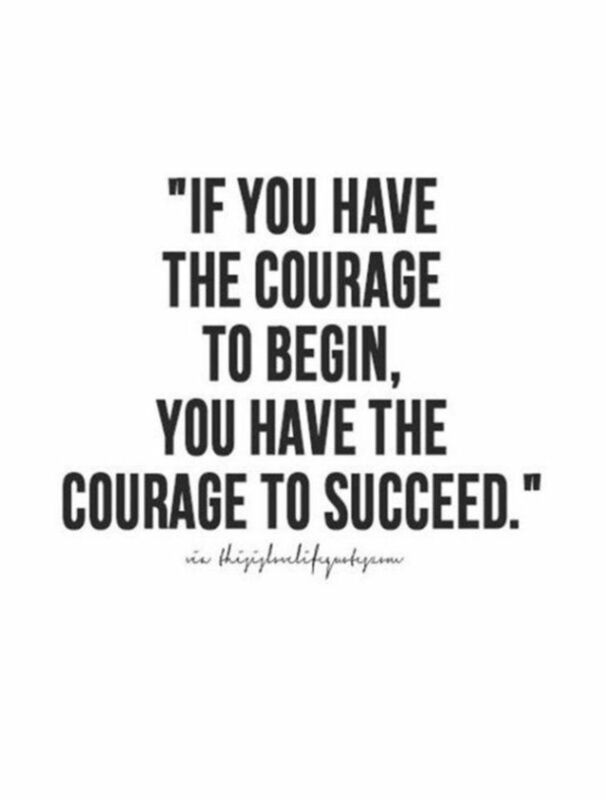 What really helped me with especially not giving up were the many motivating forex quotes. It can give you just that little extra power or insight. 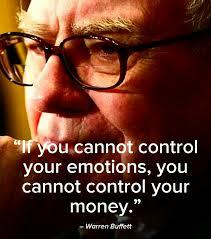 Here is a summary of my favorite forex quotes.